I thought I would share this information with you as it is quite significant numbers and HMRC will definitely be looking at this with a fine tooth comb, potentially making new legislation or even imposing more taxation implications, let’s see. The Caribbean archipelago is the official home of companies that own 23,000 properties – more than any other country. They are owned by 11,700 firms registered in the overseas territory. 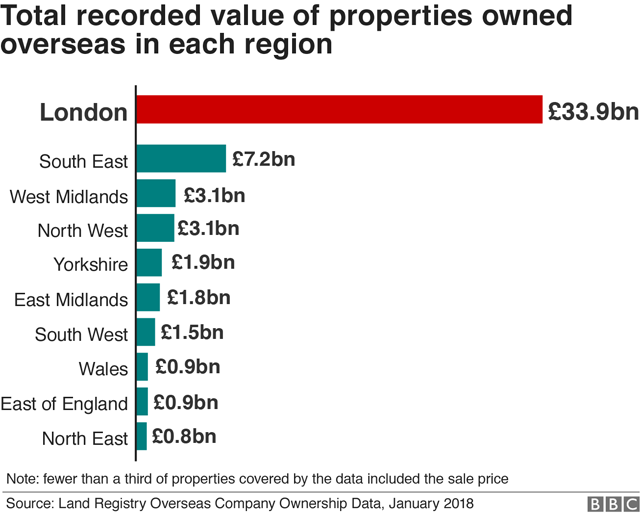 The finding emerged from BBC analysis conducted of Land Registry data on overseas property ownership. The research found there are around 97,000 properties in England and Wales held by overseas firms, as of January 2018. It adds to concerns that companies registered in British-controlled tax havens have been used to avoid tax. Close behind the British Virgin Islands (BVI), which has a population of just 30,600, are Jersey, Guernsey and the Isle of Man. 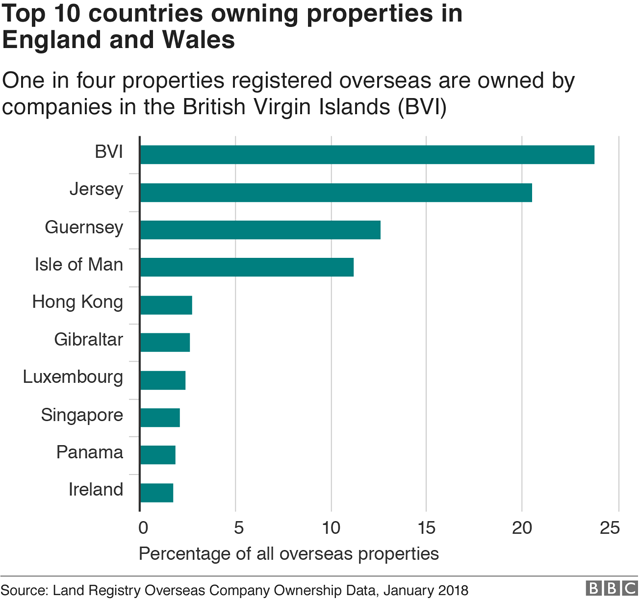 Of the properties owned by overseas companies in England and Wales, two thirds are registered to firms in the British Virgin Islands, Jersey, Guernsey and the Isle of Man. Where are the properties owned by overseas companies located? Map built by Carto. If you can’t see the map, please click here to open the same story on the BBC News website. Note: Property locations are approximate based on the centre point of the postcode they fall into. As such they have been removed when the map is zoomed to the most detailed levels. Ownership information like the company name and country refer to the ultimate owner of the property, not necessarily the person or company that may rent or occupy the property. Many foreign UK property owners are also officially headquartered in Hong Kong, Panama and Ireland. The analysis provides a new picture of ownership of property by overseas companies in England and Wales following a decision last November to make the database public and free to access. 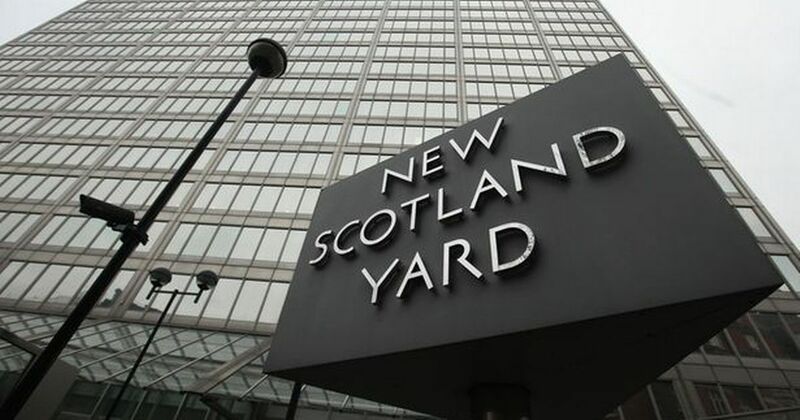 More than 6,000 properties owned by foreign companies are in the London borough of Kensington and Chelsea. The leasehold of Admiralty Arch, the former government building off Trafalgar Squarer that straddles one end of The Mall, was sold to hotel developer Prime Investments for £141m. It is registered to a Guernsey-based entity, Admiralty Arch Hotels Ltd. In contrast to residential properties owned by individuals, the Land Registry does not always release “price paid” figures for properties owned by companies. Notes: The BBC analysed the January 2018 Overseas Companies Ownership data made public by the HM Land Registry. The data is accurate up to January 2018 and contains around 97,000 title records of freehold and leasehold property in England and Wales, registered to companies incorporated outside the UK. 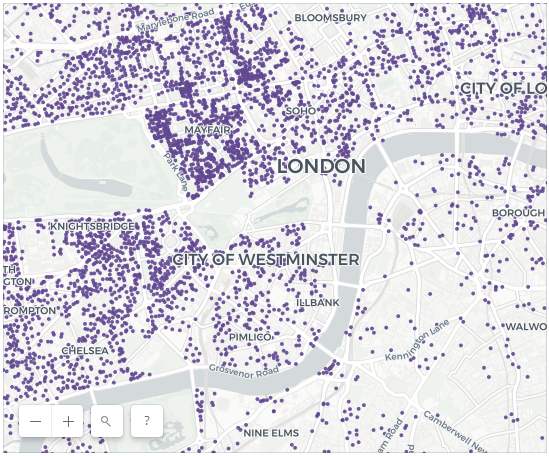 The map shows 71,000 of the 97,000 addresses. Those missing had incomplete data. « Are you an Accidental American ? ?